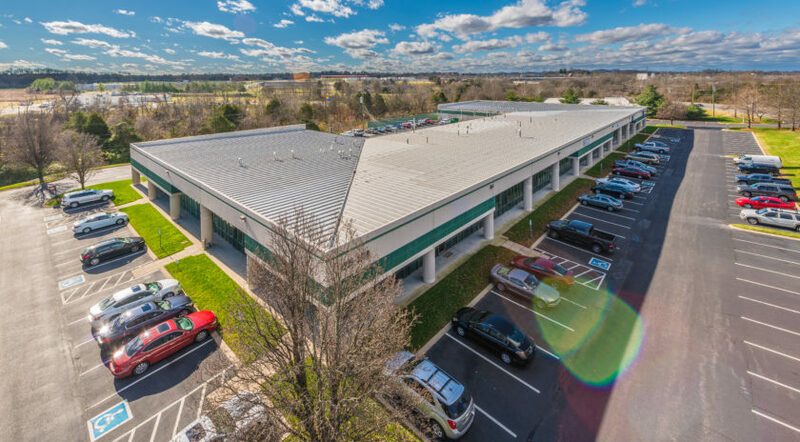 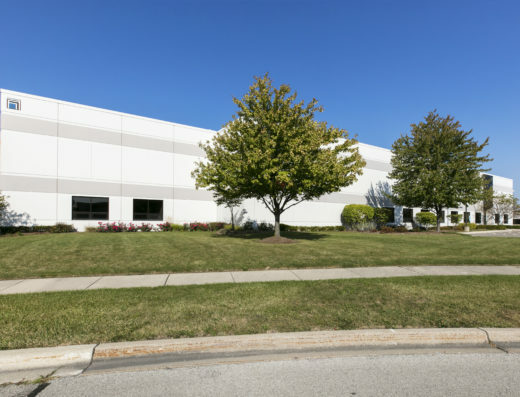 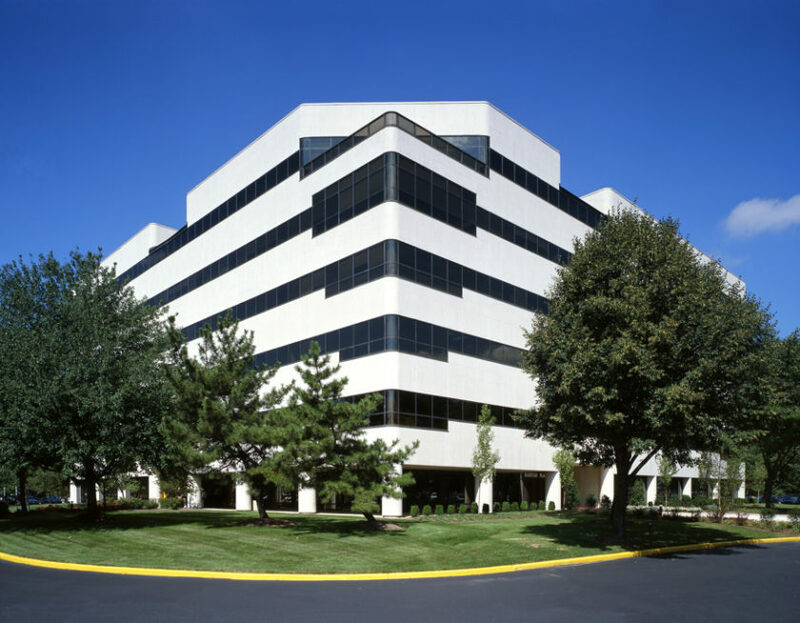 Built in 1996, this office industrial flex building totals 87,219 square feet. 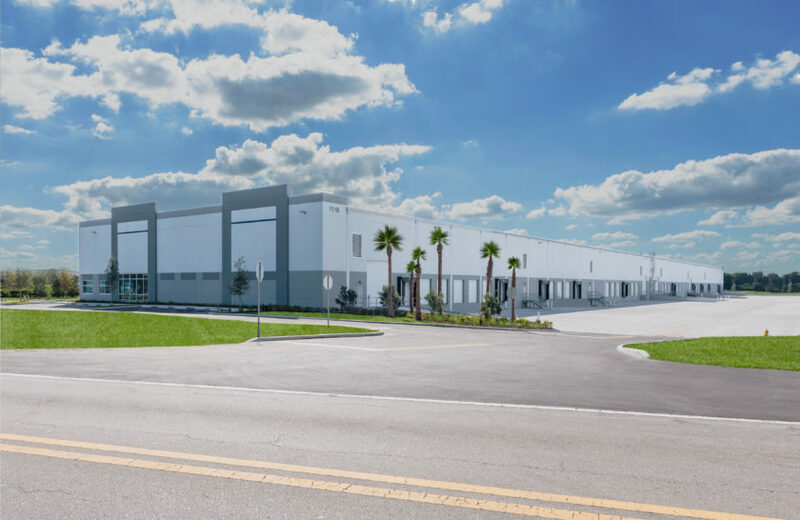 It features 24’ clear heights as well as ample parking and an abundant amount of dock doors. 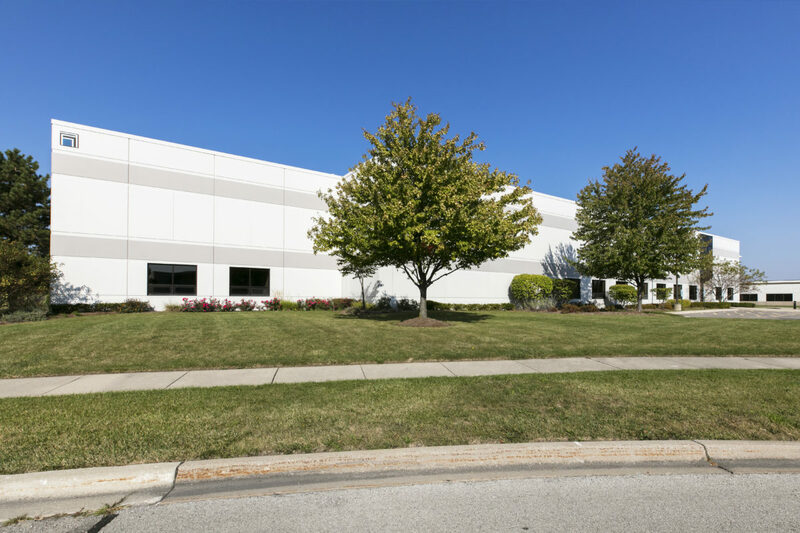 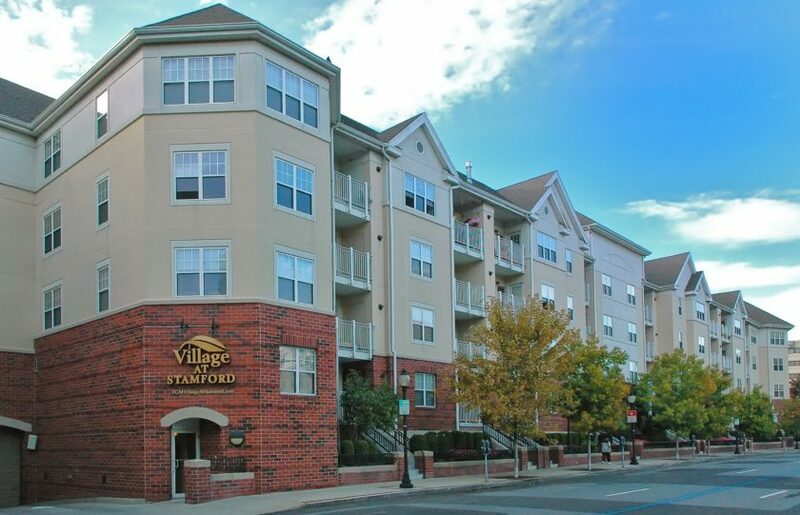 It is centrally located with immediate access to multiple expressways such as Interstate 355 and Interstate 290.